Step 1: Take our Three Powers Energy Quiz. 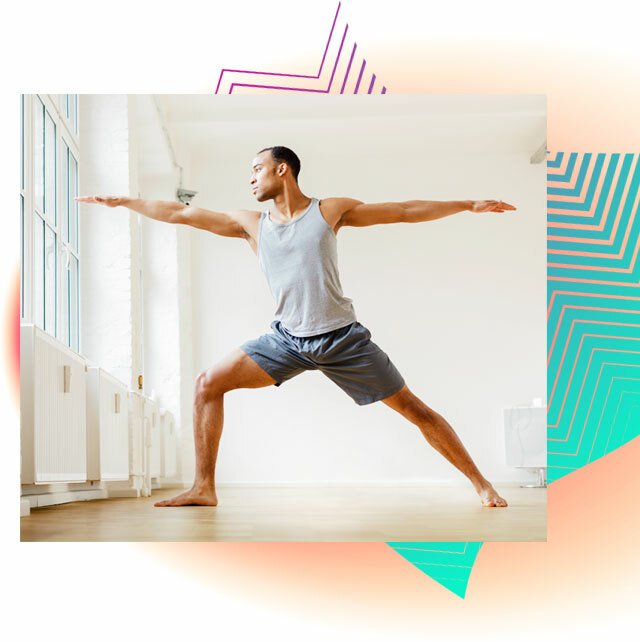 We&apos;ll ask you a series of questions that&apos;ll show you how balanced your energy is. We measure your energy with the Three Powers – physical, heart and brain powers. They correspond to your chakras and determine your strengths and what you need to improve to become healthier and stronger. Step 2: Get customized content to balance your energy. Based on your results, we put together a custom package of content to get your Three Powers balanced and aligned. We provide a daily routine for you to follow with videos, and blogs sent every two weeks to build and change your energy. Along with this content, you can pick from a list of symptoms to get videos that show you how to alleviate what interests you. Your Life. Change the World. 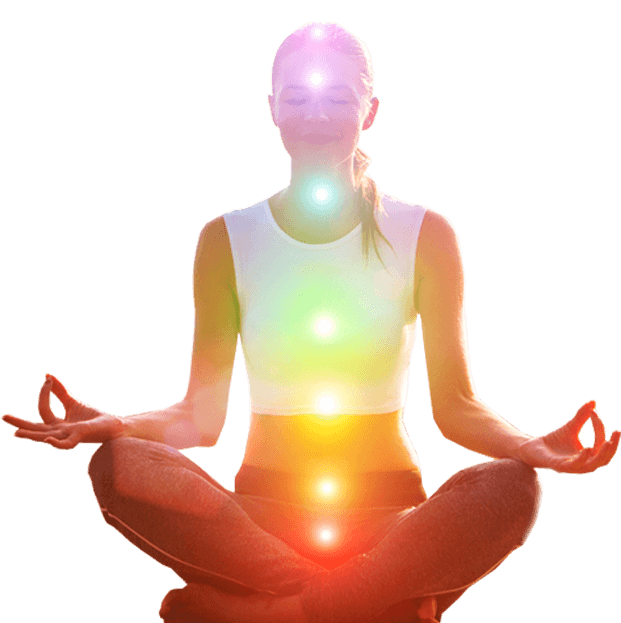 We are the world&apos;s leading online learning platform for energy, meditation, yoga, chakras, and meridians. 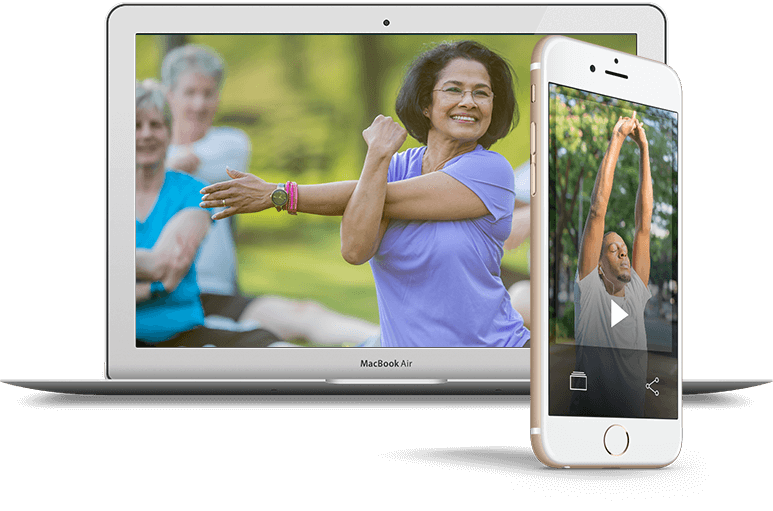 We offer over 1,500 videos, articles, and weekly live classes for all experience levels. Create positive change for your body, mind and soul from the teachings of mind-body expert Ilchi Lee. We&apos;re here to help you transform your life. Ilchi Lee is a mind-body expert and New York Times bestselling author. 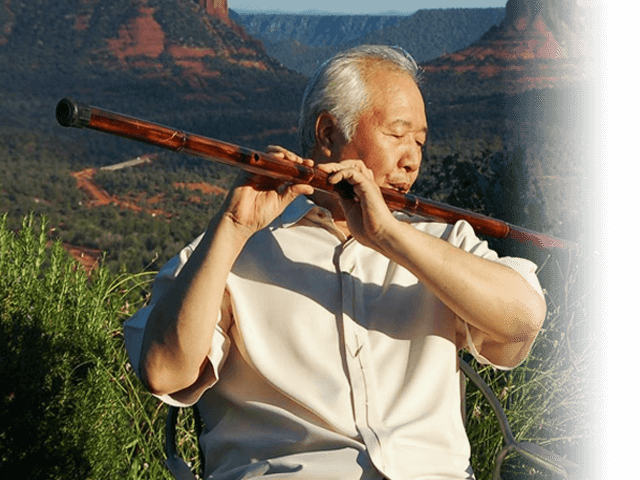 He is a teacher of ancient Korean energy healing practices, which he modernized with neuroscience to create a new study called Brain Education. Lee&apos;s teachings are about mastering your energy and using your brain to manifest the life you want. His vision is to bring health and happiness to yourself, others, and the world by changing your energy.